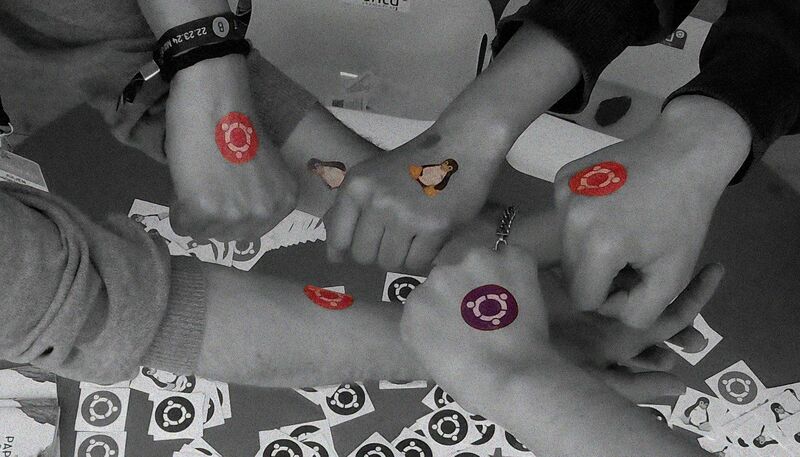 Ubuntu has been around for just over a decade. That's a long time for a project built around a field that evolves at such a rapid pace as computing. And not just any computing –software made for (and by) human beings, who have also inevitably grown and evolved with Ubuntu. It was in this setting where Ubuntu governance and leadership were discussed, the decisions of which default apps to include were made, the switch to Unity's new UX, and much more. It was a particularly intense event, as often discussions continued into the hallways and sometimes up to the bar late at night. Change takes courage, it takes effort in thinking outside the box and going all the way through, but it is not always popular. I personally believe, though, that without disruptive changes we wouldn't be where we are today: millions of devices shipped with Ubuntu pre-installed, leadership in the cloud space, Ubuntu phones shipped worldwide, the convergence story, Ubuntu on drones, IoT... and a strong, welcoming and thriving community. At some point, UDS morphed into UOS, an online-only event, which despite its own merits and success, it does admittedly lack the more personal component. This is where we are now, and this is not a write-up to hark back to the good old days, or to claim that all decisions we've made were optimal –acknowledging those lead by Canonical. 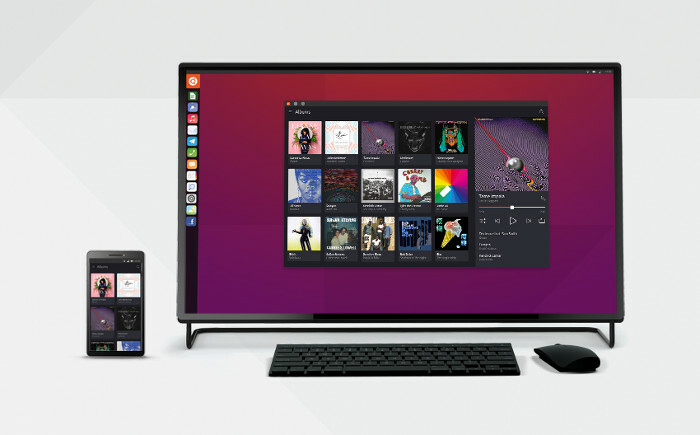 Ubuntu has evolved, we've solved many of the technological issues we were facing in the early days, and in many areas Ubuntu as a platform "just works". Where we were seeing interest in contributing to the plumbing of the OS in the past, today we see a trend where communities emerge to contribute taking advantage of a platform to build upon. And while we have adapted to technological and social change in the project over the years, what hasn't changed is one of the fundamental values of Ubuntu: its people. To me personally, when I put aside open source and exciting technical challenges, I am proud to be part of this community because its open, welcoming, it's driven by collaboration, I keep meeting and learning from remarkable individuals, I've made friendships that have lasted years... and I could go on forever. We are essentially people who share a mission: that of bringing access to computing to everyone, via Free Software and open collaboration. The existing network of UbuCons came as the natural vehicle for this, and in this time we've been working closely with UbuCon organizers to take UbuCons up a notch. 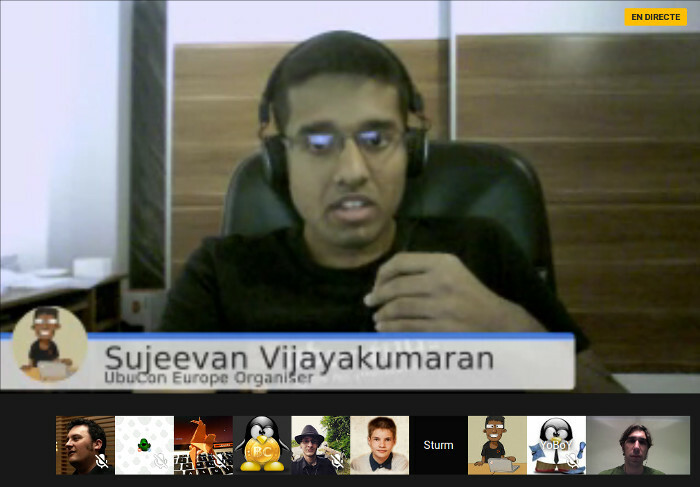 It has been from this team work where initiatives such as the UbuContest leading to UbuCon DE in Berlin were made possible. And more support for worldwide UbuCons general: in terms of speakers and community donations to cover some of the organizational cost for instance, or most recently the UbuCon site. 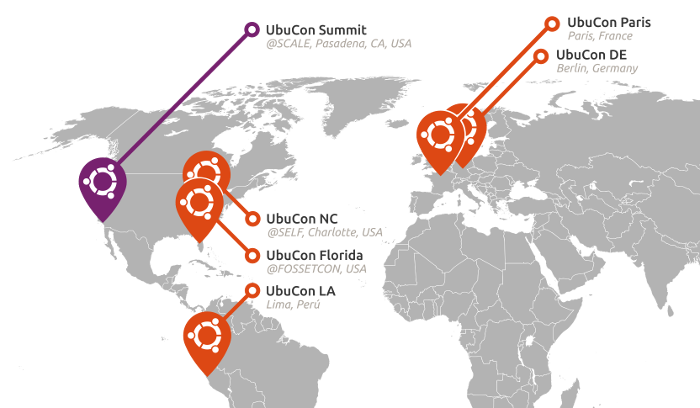 An UbuCon Summit is a super-UbuCon, if you will: with some of the most influential members of the wider Ubuntu community, with first-class talks content, and with a space for discussions to help shape the future of particular areas of Ubuntu. It's the evolution of an UbuCon. 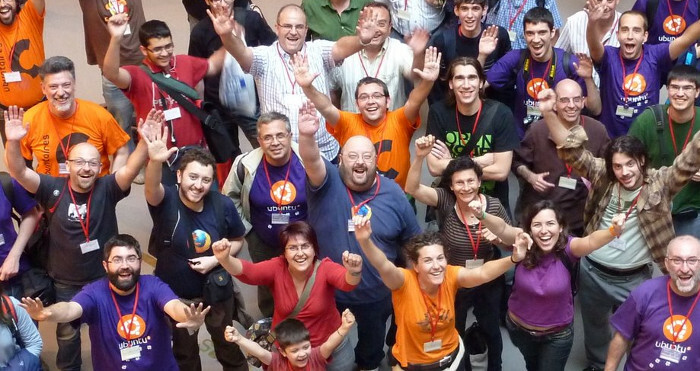 I'm really looking forward to meeting everyone there, to seeing old and new faces and getting together to keep the big Ubuntu wheels turning.